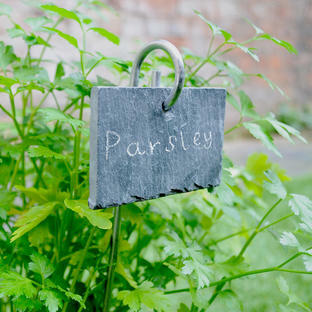 Mark and label your plant labels with this practical soap stone chalk. 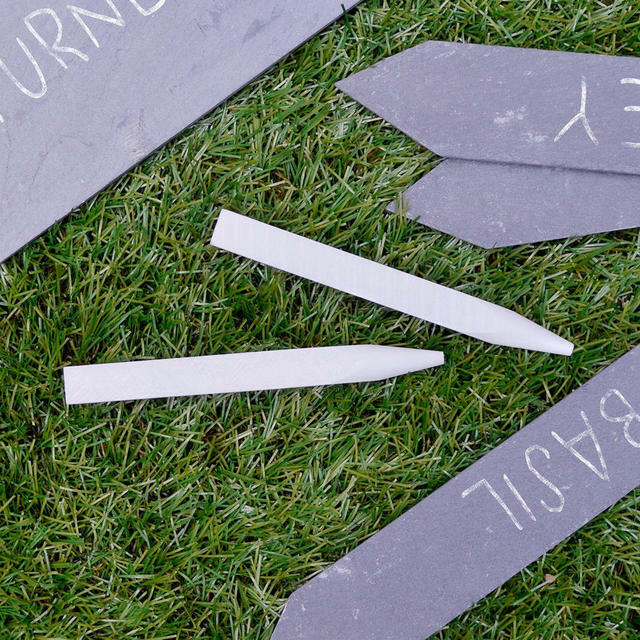 Keep this soap stone chalk ready to hand in your garden tool bag or potting shed. 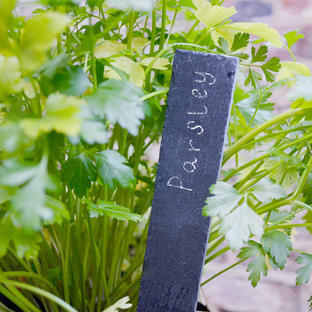 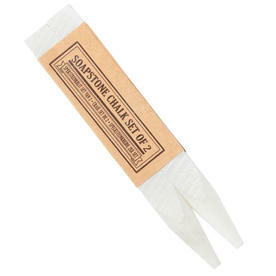 Use to label and mark up slate plant markers or write plant names on terracotta plant pots. 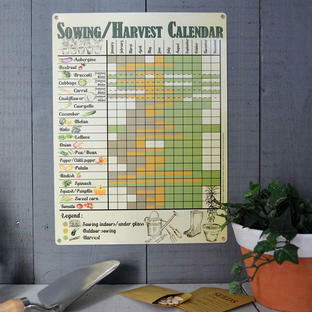 Prevent any confusion with those seedlings. 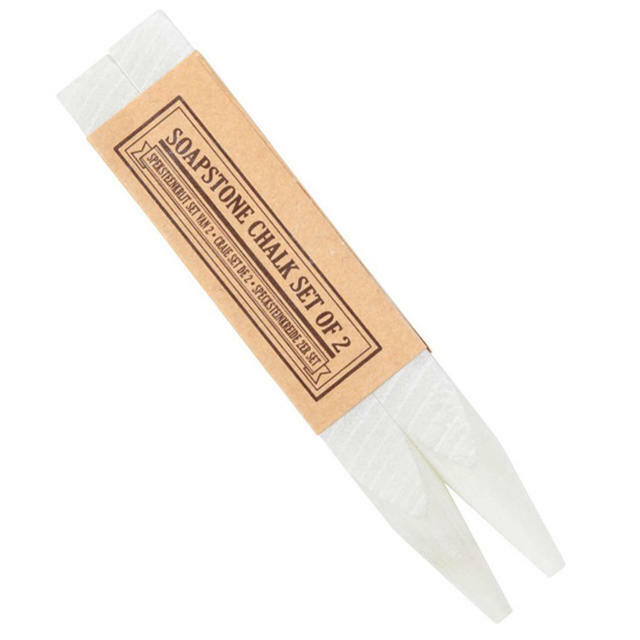 Set of 2 chalk stone pencils.